– “It’s bossa that plays soccer with jazz – like it has since the 60’s – and scoring a goal.” – Antonio Carlos Miguel – music critic of O Globo newspaper and judge member of the Latin Grammy Award . After enthralling audiences across the USA, Japan and Europe, Juliana Areias, globally acclaimed as the “Bossa Nova Baby”, reveals with her voice, groove and heart how Bossa Nova is more alive than ever. 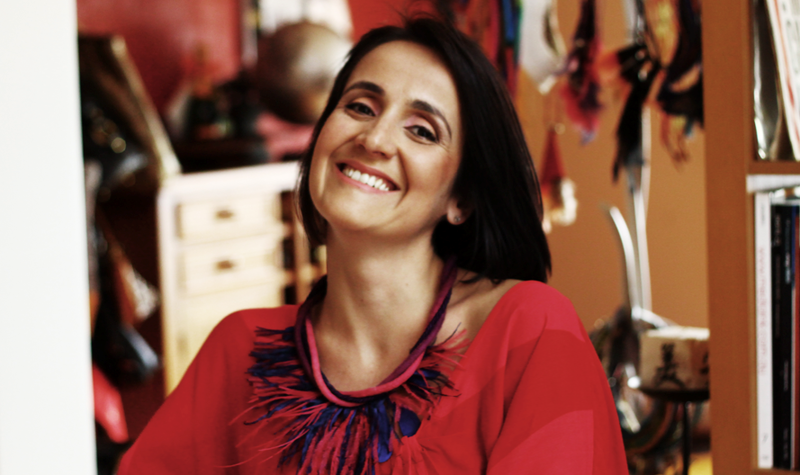 Bossa Nova is more alive than ever with the voice and groove Juliana Areias. 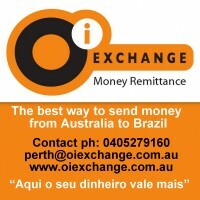 Dubbed the ‘Bossa Nova Baby’, this Perth-based Brazilian singer-songwriter and music award winner, brings a new edge to traditional Brazilian rhythms – creating a contemporary Latin Jazz musical fusion which is taking the Australian and the International music scene by storm. The Bossa Nova Baby show features the original songs of Areias’s album as well as exclusive arrangements of bossa and samba hits such as “Mas que Nada”, “Water of March”and “The Girl from Ipanema”. Always working in the music circuit, Juliana Areias has lived for many years in Europe (Switzerland) and New Zealand prior to moving to Australia. Juliana Areias has performed on celebrated stages around the world including the Sydney Opera House, Ronnie Scott’s Jazz Club in London, the Green Room in New York, the Montreux Jazz Festival in Switzerland, the Auckland Festival in New Zealand, the Fukiagi Hall in Japan , the legendary Beco das Garrafas in Rio de Janeiro, Sao Paulo, Salvador, Brasilia, America’s Cup (NZ), The Perth International Jazz Festival, WAM Festival, The Kings Park Festival and Ritmo Festival at Darling Harbour performing for over 30.000 people. 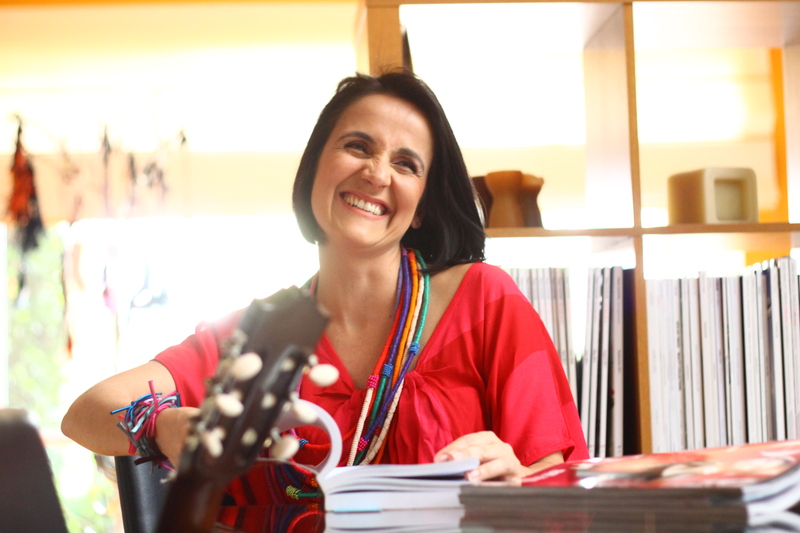 Juliana Areias has also previously recorded for the poet, composer and Brazilian diplomat Marcio Catunda, 6 of his albums produced respectively in Switzerland (Anima Lirica -1997), Bulgaria (Crescente – 2000), Brazil ( Mistica Beleza – 2003/ Itinerario Sentimental – 2008) , Spain (Agua de Flores – 2009) and Portugal (O Jardineiro da Vida – 2010).